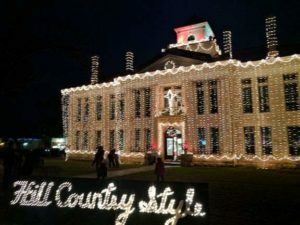 Traveling from Texas to Europe requires a long journey, so many here in the “Lone Star State” don’t have the luxury of experiencing the magic of an authentic German Christmas market. Lucky for Texans, European roots run deep throughout the state, making it possible for residents like Stephen Mikolaitis, LSG Sky Chefs Operations Supervisor in Austin (AUS) to enjoy the aroma of Gluhwein and roasted chestnuts in the air during the holidays. Did you know that the movement of Germans settling in Texas began in 1831? Friedrich Ernst, a native of Oldenburg, became the first German to bring his native family to Texas. In February 1832, Ernst wrote a lengthy letter to a friend in Germany describing Texas as a promising, bountiful land for Europeans looking for a new start. After the letter was circulated, Ernst eventually earned his nickname as “father of the immigrants”, supporting new “German Texan” families as they founded the Texas towns of Bulvedere, New Braunfels, Fredericksburg, Boerne, Walburg, Schulenburg, and Weimar. 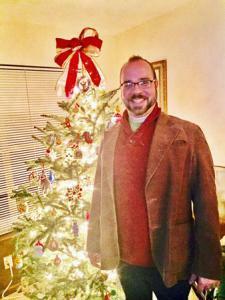 “I’ve lived in the Austin area for about 12 years, and I’ve been to nearly a dozen Christmas markets in the area. 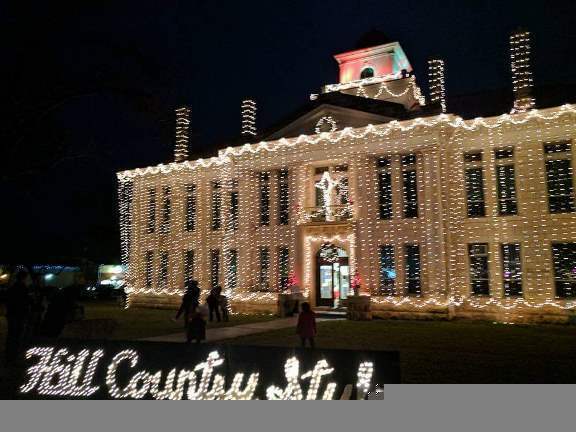 My mother is Polish, and Texas actually has one of the oldest Polish settlements in the nation, so during the holidays, we like to enjoy events like the Christmas Markets, Kolache Fest in Hallettsville, WurstFest in New Braunfels, etc. 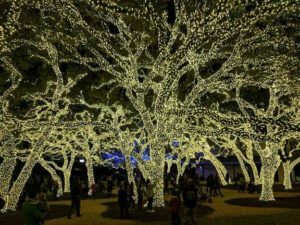 Fredericksburg is the go-to staple when it comes to European heritage in Texas; it’s a German settlement, and they have a good biergarten, and pretty much everything there is oriented around German heritage,” describes Stephen. “South Central Texas does a great job of honoring its European roots. When I first moved to Texas, I noticed that the food and fare was similar to the traditional dishes my mother shared with me during her childhood. They were the same dishes that my grandmother brought with her when she emigrated from Poland. Now I combine these traditions with my fiancé’s Texan German roots and family traditions – the entire experience of walking through the Christmas market and seeing all the lights, shopping for gifts, just makes the holidays that much more special,” adds Stephen. As we celebrate the holiday season with various traditions around the world, one thing remains consistently the same, no matter where you go: holidays are a time for family, friends and sharing with others. Whether it’s a sharing of cultural traditions, good spirit, or a cup of hot cocoa, for many people, it’s no wonder why Christmas time earned its title for “the most wonderful time of the year”.